A stream of clear, clean water is what you expect to see when you turn on a faucet, right? If brown, murky—or even chunky—water poured out of that faucet, would you dare to touch it, wash your hands or face with it, use it to brush your teeth? Would you fill a cup with it and drink it? For many people in Asia living in areas affected by water crisis, the brown, murky water taken from ponds, lakes and rivers is their everyday drinking, cleaning and bathing water. It’s not a choice they want to make; it’s the choice they have to make. In some parts of Asia, the only water available to drink is surface water taken from streams, rivers, lakes and ponds, which are contaminated by different elements, such as animal feces. There may not be any deep-bore wells or home-filtration systems within walking distance that provide pure water to keep people from contracting illnesses. 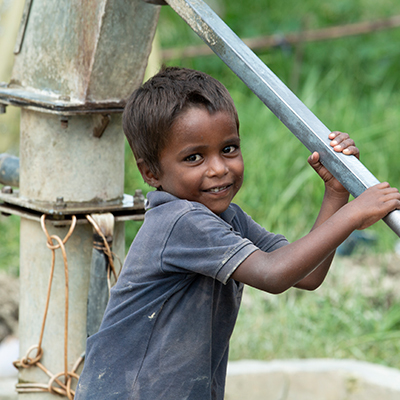 Please pray for people in need of clean water, that the Lord will give them wisdom on how to stay healthy. Pray GFA-supported workers are able to provide Jesus Wells or BioSand water filters for these areas and families. 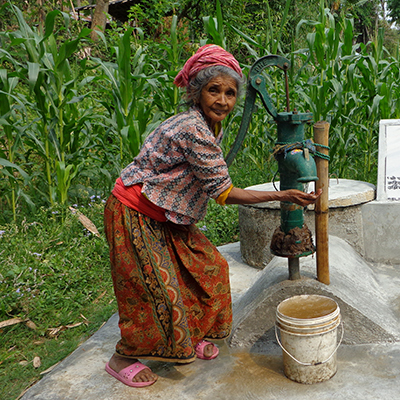 Since 2000, GFA-supported workers have helped drill water wells in communities in need of clean water. Thousands of Jesus Wells are scattered across the different Asian terrains, providing men, women and children with pure, healthy—and tasty—water. Anyone can use them; and they’re a reminder of God’s tender compassion. 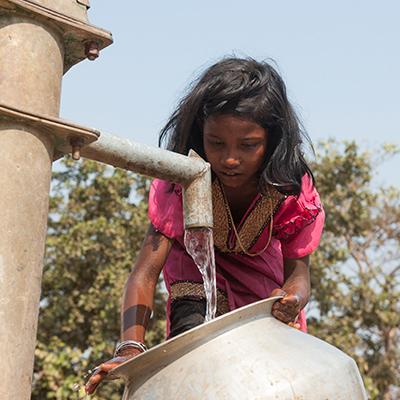 Pray these wells will continue to produce an abundant stream of clean water for communities for many years to come. 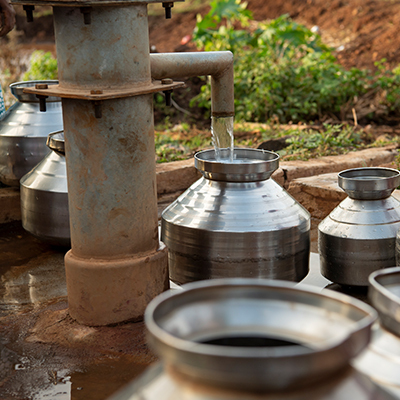 BioSand water filters help families turn dirty surface water into water they can safely consume and use—without fear of contracting deadly waterborne diseases. These filters bring peace of mind and are perfect solutions for alleviating a family’s struggle for clean water. Please pray BioSand water filters will bless many families living in areas with no clean water source. Pray these filters are well cared for and last a long time. 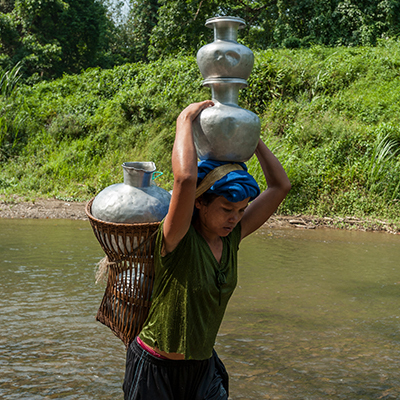 Clean, pure water is a precious commodity many people in Asia don’t have. Whether because of drought, flooding or lack of a water supply, people are suffering—and they do not have the resources to end their suffering. GFA-supported workers are ministering to this need by installing Jesus Wells and providing BioSand water filters, but the need is vast. Pray the Lord blesses GFA-supported workers with favor and wisdom so they are able to minister to people’s dire need for clean water. 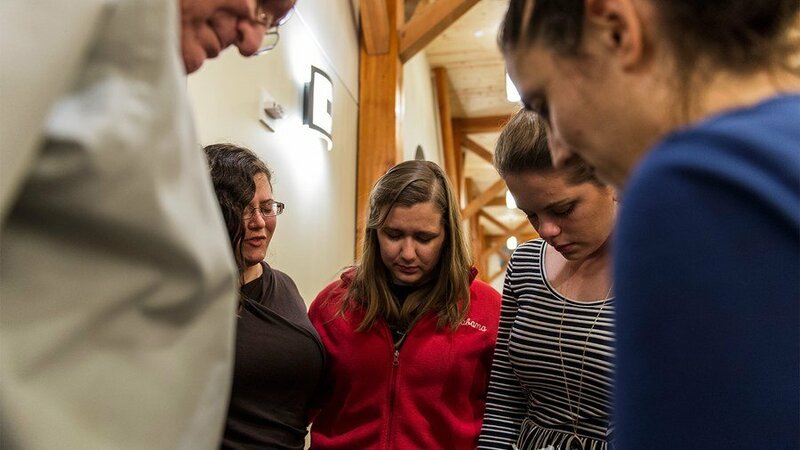 Pray they have the resources they need to do this. Every Jesus Well bears a plaque with Christ’s name and His words proclaiming He is the Living Water. Hundreds of thousands of people take water from Jesus Wells dotting the Asian landscapes every day, which means hundreds of thousands of people are learning about the Savior. BioSand water filters are given in the name of Jesus and are tangible expressions of God’s love and compassion for people in need.  Pray the Lord’s love is seen and experienced whenever anyone drinks from a Jesus Well or has a cup of clean, tasty water from a BioSand water filter.